You’re checking email, scrolling social media. You pause to see if this post is worth your time. Will this inspire, encourage, or equip you? Will it scratch your itch? Or will it be more noise in the flow of internet overload? Can I invite to you step outside the noise for a moment? 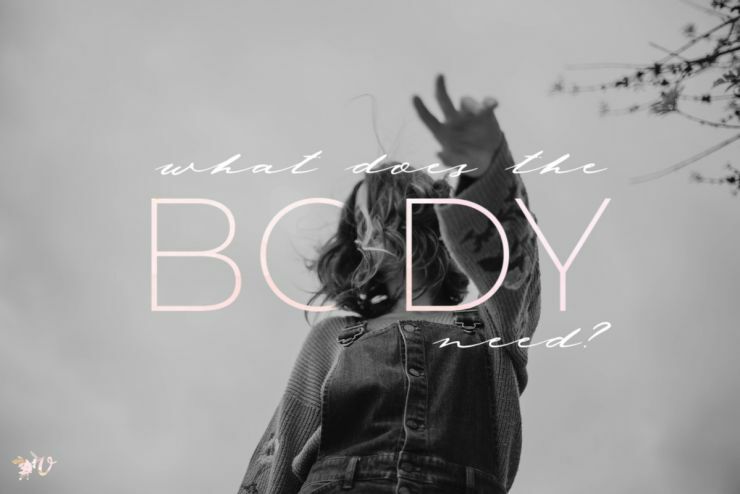 I could wax on about how what we’re all looking and longing for is shalom. I could ruminate on all the translations of this incredible word, and how it is ultimately the root of our every desire. 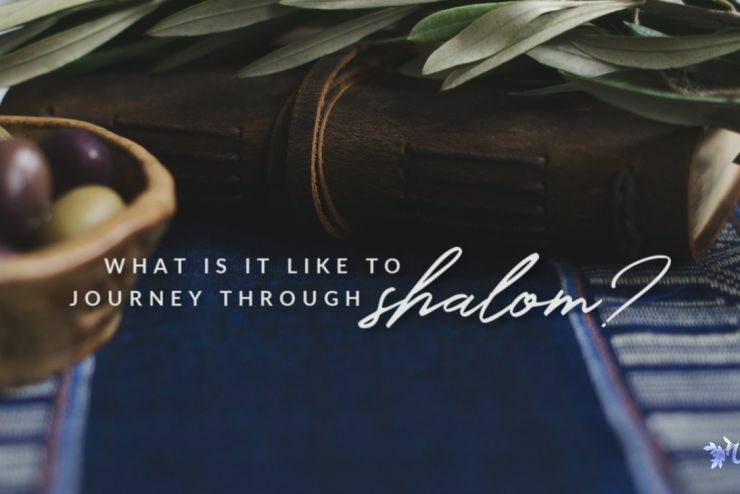 But today, instead of talking about shalom, can we taste it instead? Can we go straight to the source? 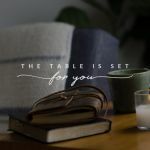 Right now, in the middle of your every day, whether you’re in a crowded subway or the chaos of your kitchen or alone in bed, can we pause and partake of shalom? Retreat into the sanctuary of your soul where the Spirit resides. Let Him meet you there. Can’t find that space with Him? Go to a memory of when you felt especially close to God, where His presence was palpable. Remember the sensation, the emotion. Rest in that space. Don’t rush. Enter fully into that memory. Was there a truth He poured over you in that moment? Was there a message, a passage He whispered to you? Go back to that. Grasp it again. Receive it anew. Breathe deeply again to re-center, refocus. Is there something God wants to whisper to you today? A verse, an image? Palms out, heart open, receive what He has for you today. Pause. Breathe. Wait. No, don’t keep reading. Wait. Perhaps nothing comes. Maybe your thoughts feel distracted and unsure. Don’t be discouraged. 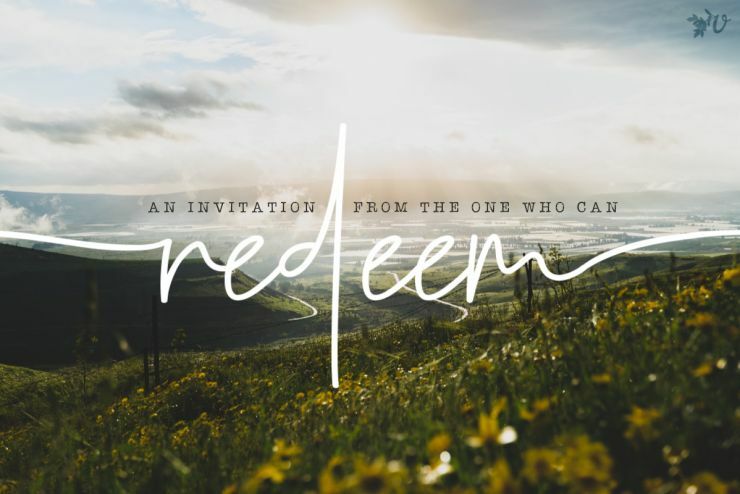 Receive this as an invitation to simply be with Him. Like the quiet intimacy of old friends who need no words, just presence. No words, just presence. Rest and relish in the wonder that the God of the universe is the lover of your soul, and He dwells in you. How was that for you? If you’d like to share your memory, the image or whisper He gave you, we’d love to hear. Did nothing come? Presence takes practice, doesn’t it? 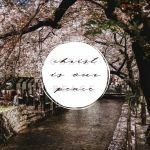 What is hardest for you about practicing His presence? 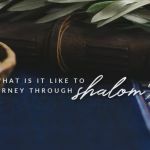 We’re here to encourage each other in this practice as we seek the source of shalom. Anyone else feeling the noise of internet overload? Here’s a quiet place to share. 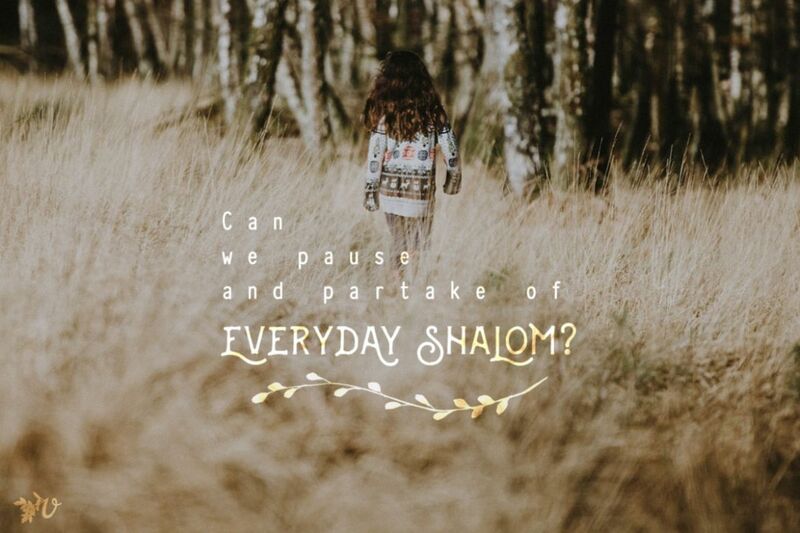 Share your images on this week’s theme with #VelvetAshesEverydayShalom. You can add yours!